Great communication and fast turnaround. 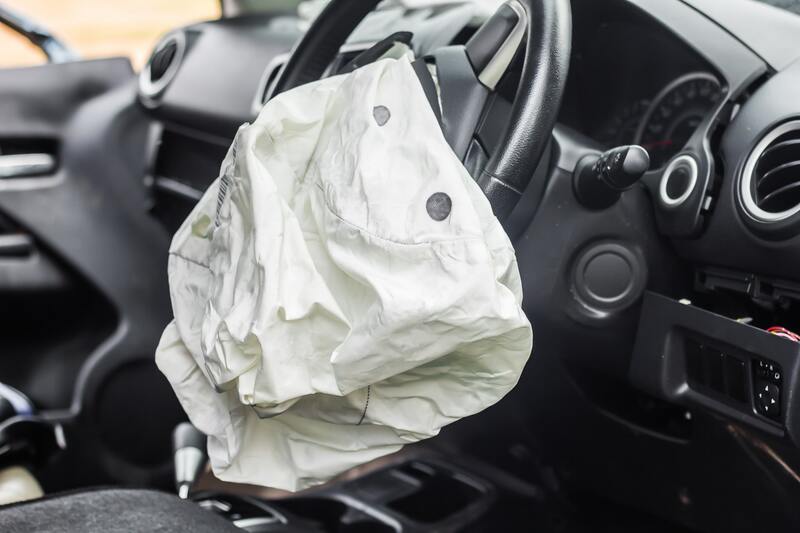 Does your vehicle need repairs after a collision or accident? Whether it’s a minor fender bender or a massive smash up, your car needs to be repaired quickly and effectively. Evoke Bodyworks have made a name for ourselves by providing a smash repair service with a lightning fast turnaround – getting you back on the road and behind the wheel. Our extensive workshop is located in Freeman’s Bay, just minutes from Auckland’s CBD, in a convenient, central location. If you want a team of experienced tradespeople to repair your car after an accident or collision, drop in today for a free estimate. 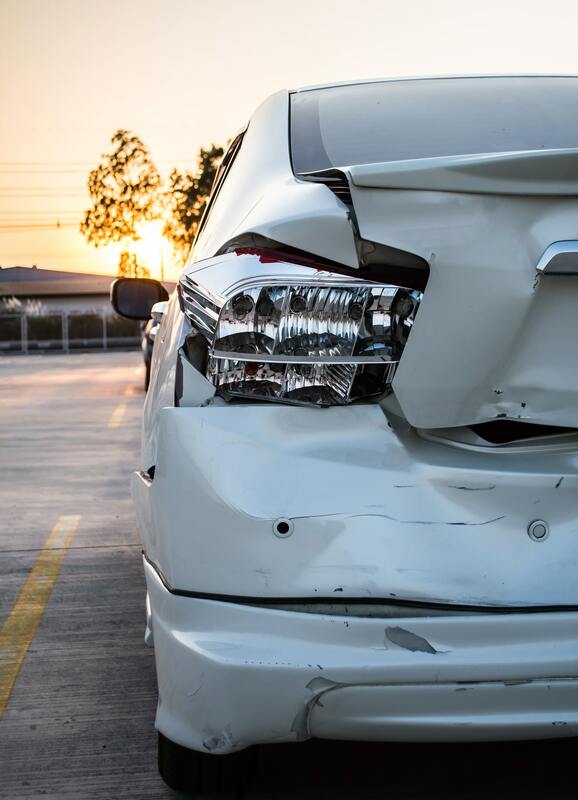 Collision damage can be hard to diagnose and repair. Seemingly simple repairs can quickly balloon out in cost and time, particularly if you’re dealing with inexperienced repairers. The team at Evoke Bodyworks are collision repair specialists, with combined decades of experience getting cars back on the road safely and quickly. We have the diagnostic tools and experience to provide you with a comprehensive quote, and accurate estimates for how long our repairs will take. We provide honest, accurate and reliable estimates and quotes for our repairs, backed up by decades of experience and the latest diagnostic tools. We offer late model courtesy cars for our clients, so you can get back to work faster. Our repairs are the best in the business, ensuring you peace of mind and safety. We have experience working closely with insurance companies, so that your claim is processed faster and with less hassle. What are you waiting for? Evoke will get you back on the road! With an experienced and highly trained team, an extensive workshop and a great location, Evoke Bodyworks is the best choice for collision and smash repairs in the Auckland region. If you want to get back on the road quickly, affordably and with minimal hassle, contact us now!